Mike Holliday and Glen Eaton established Peter David Homes based on their combined 35 years of experience in housebuilding and construction. They first met in 2008 when they both worked for a national house builder, Miller Homes. Although they have a more historic connection in that Glen went to school with Mike’s wife some 20 years before they met. They also both have property in their “DNA” – Mike’s father was a developer and Glen’s father was an architect. Glen and Mike have lived in different parts of North, South, East and West Hertfordshire for the last 30 years and worked across the Northern Home Counties area for most of their respective careers. They both still live in Hertfordshire with their families. This local knowledge is an essential ingredient of our local focus and desire to have a positive long term impact in the areas that Peter David Homes operates. We have a strong commitment to sustainable construction and take our social responsibility very seriously in the communities where we work. We carefully select the locations of all our developments and place a high emphasis on exemplary design and construction standards. We are proud to deliver superior quality bespoke homes with traditional values and contemporary style. Mike studied Business Management at the University of Newcastle before gaining a Post Graduate Diploma in Residential Development. 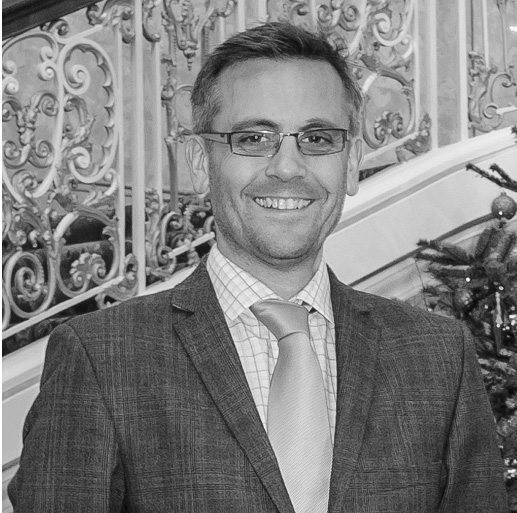 He is a Construction professional with over 15 years’ experience in senior management positions and a Member of the Chartered Institute of Builders. He has overseen the construction of developments ranging from one house to sites of over 200 homes. Mike really enjoys the satisfaction that comes from exceeding our customer’s expectations. Glen has a first-class honours degree in Estate Management from the University of Greenwich. He has gained wide ranging experience in development and construction with a variety of successful property companies since beginning his career in 1996. He is primarily responsible for overseeing land acquisition, design, planning, sales and marketing. 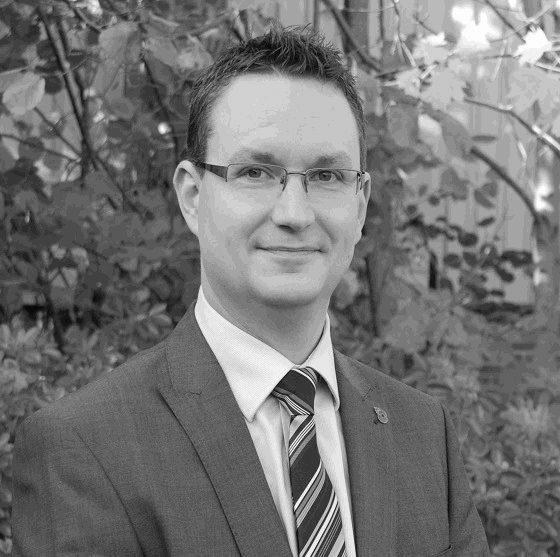 Glen is passionate about delivering high quality new homes to exceptional standards for all our valued customers. 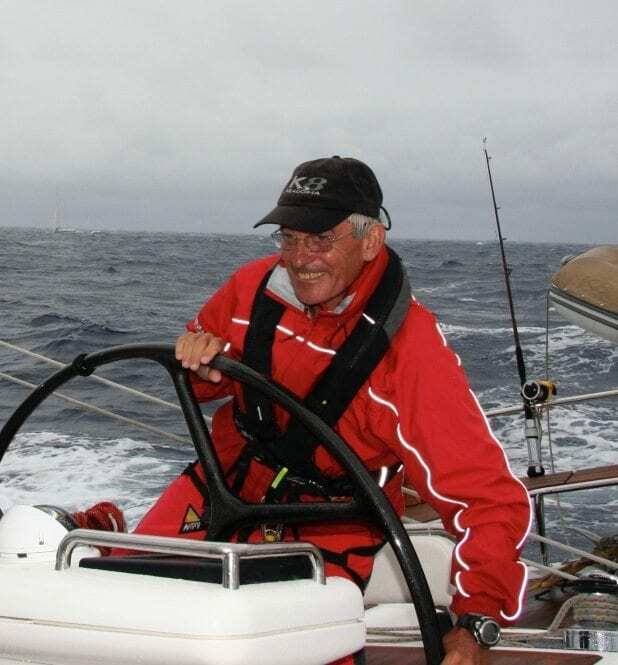 Peter David Homes was named in honour of David Holliday OBE (1947-2015). Christened Peter David Holliday, David had a prestigious and successful career within the industry, which included running Laing Homes (MD) and then becoming Chief Executive of Ward Homes, where he grew the company and led its sale to David Wilson Homes. In 1987 he set up Admiral Homes in what was, at the time, the UKs largest venture capitalist start up. He was Chief Executive until 1997 and oversaw the company as it grew to 700 homes a year. David also played a key role in representing the industry. He was president of the Home Builders Federation from 1991-1992 and was a longstanding member of both the council and the board. He was a Director of the NHBC from 1994-2000 and later served as the first Chairman of Robust Details. In 1997 he was awarded his OBE for services to the “energy efficiency in new homes”. David continues to be a source of inspiration to our business.